Now it’s time to announce our new topic for July! 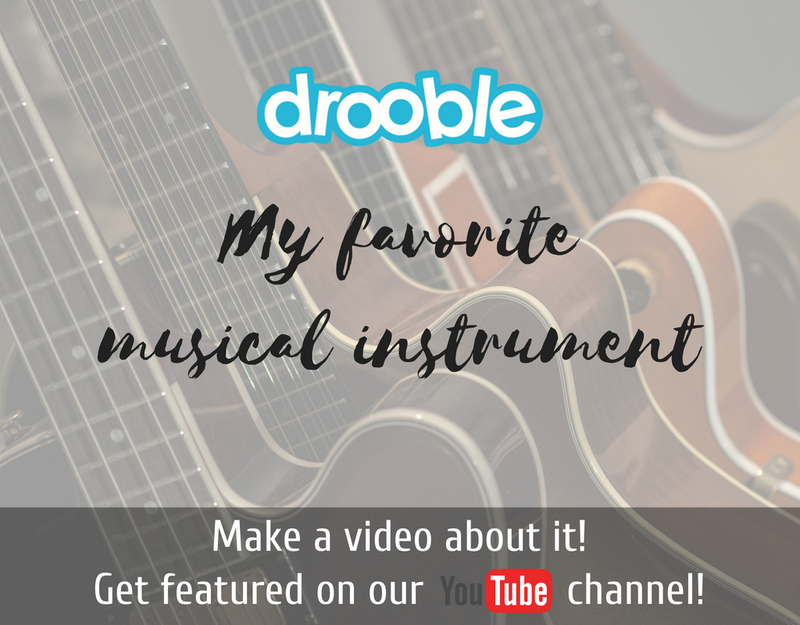 In this month’s YouTube Featured Video contest we want you to show us in a video your favorite musical instrument that you own. If you are an instrumentalist you just have to have one in your collection! We know everyone on our team does! It doesn’t matter if it’s that old guitar you got from your grandfather, a beat-up drum set, a shiny trombone or a fancy synth you paid more than your monthly salary for – we really wanna know! In your video, you should show us your instrument, tell us what you love about it (or write something in the description if you are THAT shy, but we prefer if you talk), and play a little bit to show us how awesome it sounds! 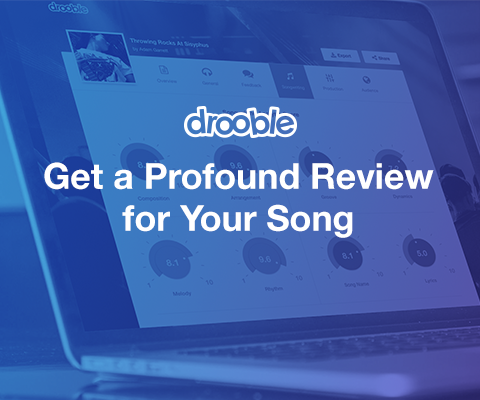 Just like the previous month (and many more to come) if we choose your video you will win 300 Karma points to promote your music and your video will get featured on our YouTube channel! 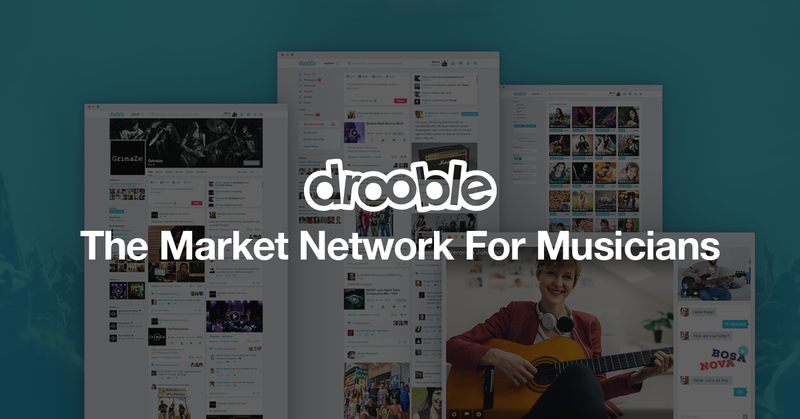 In order to take part in this month’s contest, you must submit your video by posting it on the wall of our YouTube Featured Video page on Drooble until 27th of July.